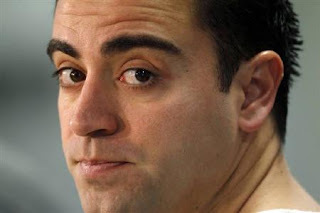 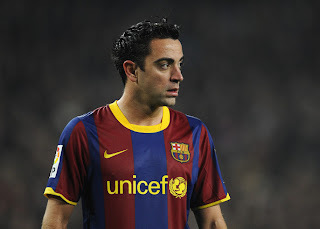 Xavi Hernandez is a Spanish football player who plays as a midfielder for FC Barcelona. Widely considered among the finest play-makers in the world, Xavi was named the official Man of the match of the 2009 Champions League Final as he helped Barcelona defeat Manchester United to win their third Champions League title. 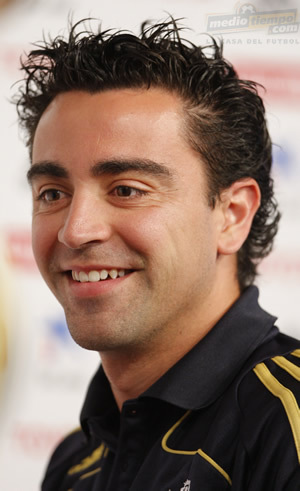 He was named Player of the Tournament by UEFA at UEFA Euro 2008. 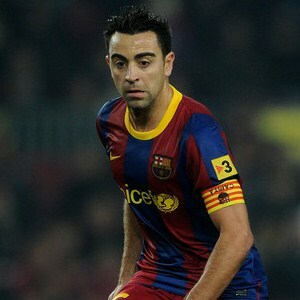 In all he has been capped 98 times for the Spanish national team, with whom he won the 2010 FIFA World Cup.